I thought I'd make a post just to say thanks for the good times. The site seems to be dying and I don't think we can really do anything to stop it. Feel free to post things, save things, do whatever. Nothing's gonna get deleted, but nothing's gonna change either. lies, fairytales and fables. WHO told you that? D: NUUUUUUUUUUUU! This place has been awesome! The 2 and a half years I've been here have been amazing. I'll stay and chat(AND ROLEPLAY) whenever I check in. I could never leave this place! 99% of people think all pitbulls are mean, killer dogs. If you are the 1% that would stand up for them, copy this into your signature. Okay. I enjoyed it while it lasted. I feel like I don't have the right to say anything, but I will. No big words or long paragraphs of a decent goodbye, but... this site was like my escape. I just wanted to see it before it crashed. So, a final goodbye to this. Even if it isn't really dead. I'm so sorry about this. I didn't want to see this site fall like this, but I'm with Quake to be honest. I wanted to post so badly but now that I'm in high school it's just getting really hard, and it's the same for everyone. We're all getting older and the site is just not the same anymore. It's sad to see this sort-of die, but I hope some people will still roleplay. I miss the old times. People wouldn't have posted otherwise, Quake. Location : A land down under! It does. The site is dead, and is shutting down to put it simply. Everything will stay here, but roleplay will basically cease. This is sad, but it was going to happen at some point. I could see it coming. I'm glad the discord server was made before this happened. I won't forget all the friends I've made on here. Hey everyone, I'm Dave/Dove. I'm an "Elder" on this site, here since the beginning. And though I am not RPing right now, I can answer any question you might have. I mostly stick around to talk on chat, help with auditions, and welcome new members. Feel free to PM me, if needed. I've been coming on here less and less, to be honest. But it is not because of anything here. It is just because of life. I just haven't had much time lately. And like others have said, I miss the old days here too. i want to leave a message, its ok if you delete it lol. this site is really special to me, it really is. 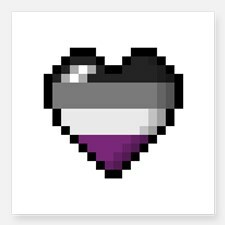 ive grown so much from this site, and ive met some of my closest friends here. im really sorry for being a massive pain, really, i am. Roughly two months afterward, a bit late, but I want to add my input. I used to be really active a couple of years ago, but I left for life reasons and, truth be told, a lack of interest. When I was active, the site was my life. My inspiration. I learned several tips and tricks for diction in writing, which has helped me a few times. 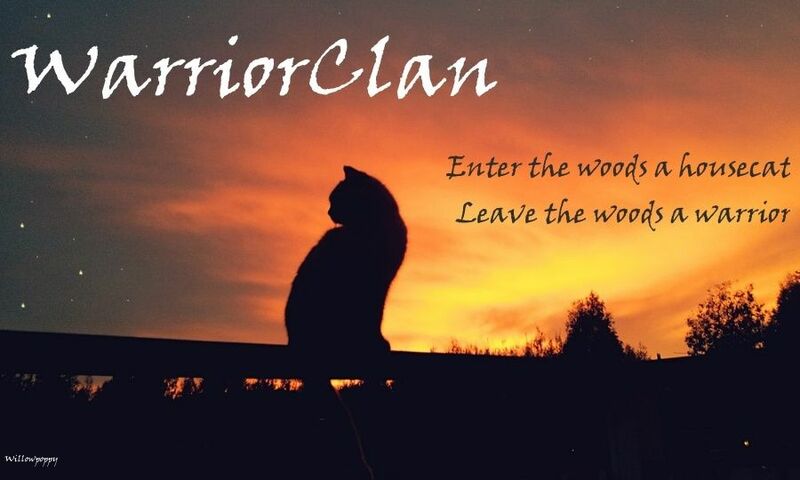 It's a true shame that WARRIORCLAN is dying after six long years. As a whole, it appears Warriors as a series is starting to shutter and decline. The fandom is growing up, I guess. I've had fun though, with Warriors, and I've made some memories that I'll hold dear for a long time. https://discord.gg/wHpP5KJ Most of us hang out here if y’all are interested.